I've no right on the video copyright. Just upload it. 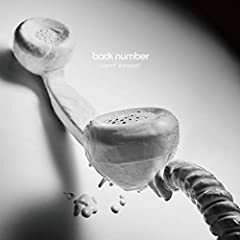 #BackNumber #HappyBirthday. back number / HAPPY BIRTHDAY Full cover by Lefty Hand Cream Arranged by Ippei Maeda Guitar by Daigo Eto.